Our guest, Zack Pistora, is the Kansas Sierra Club Lobbyist. 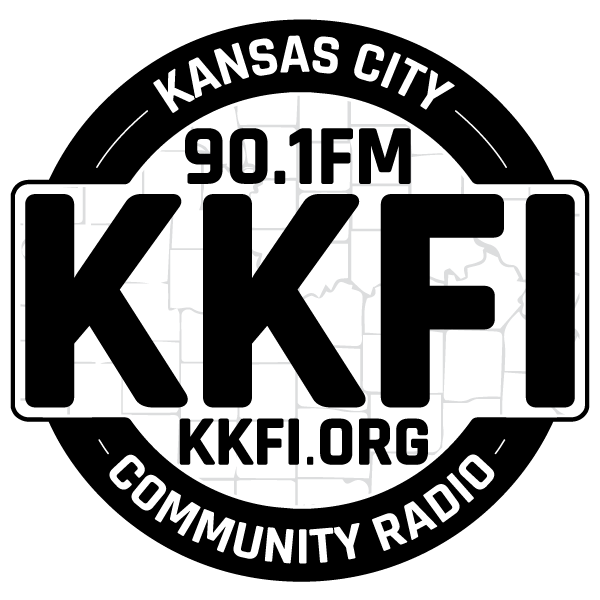 He and host Richard Mabion will provide listeners with an overview of legislation expected and legislation needed as well as his perspective on the possible reception of the Kansas House and Senate to earth care concerns. The wish list goes on. However, what state legislators pass will depend on their courage and leadership and the pressure they get from Kansans to make these improvements. This year is especially significant with Governor Laura Kelly and Lieutenant Governor Lynn Rogers taking the reins. Both Kelly and Rogers are environmental champions and are ready to lead the state in a bipartisan fashion. For Kansas to make real progress on environmental issues, Governor Kelly will have to play a major role to lead Kansas toward a future that appreciates and protects our natural environment.